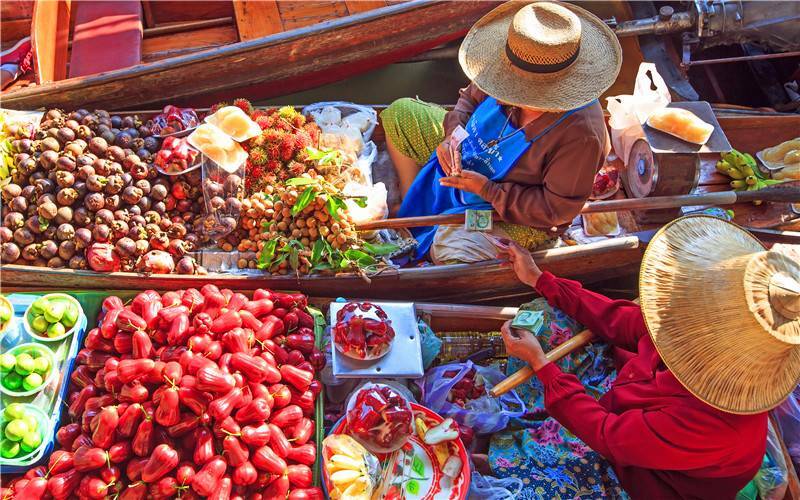 Explore beautiful Thailand on its features - centuries-old history, rich culture, globally adored cuisine, gorgeous beaches and adventurous jungles. Any Thailand trip should include a Thailand beach tour! 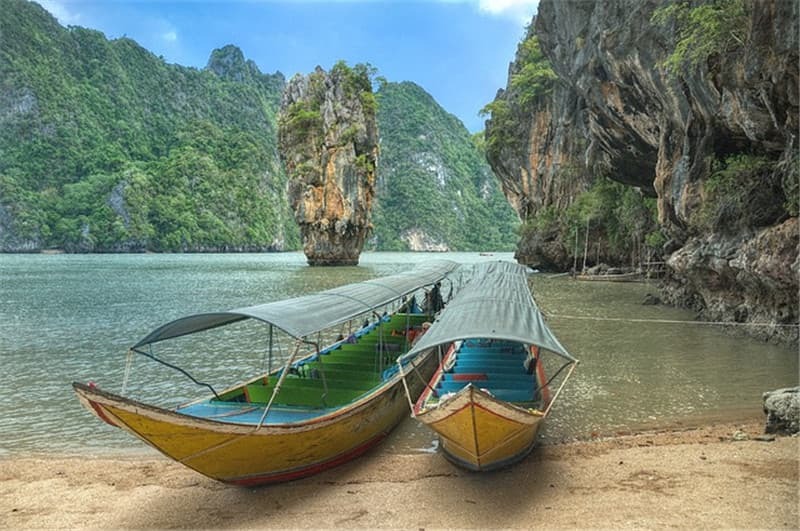 With sunning weather, several water sports, crystal-clear water, amazing underwater world, white sand, massage, club and bars, the beaches of Thailand are the heaven for a taste of Thailand's invigorating beach flavor. The fun is near limitless. All dreams of the perfect are wonderfully fulfilled! 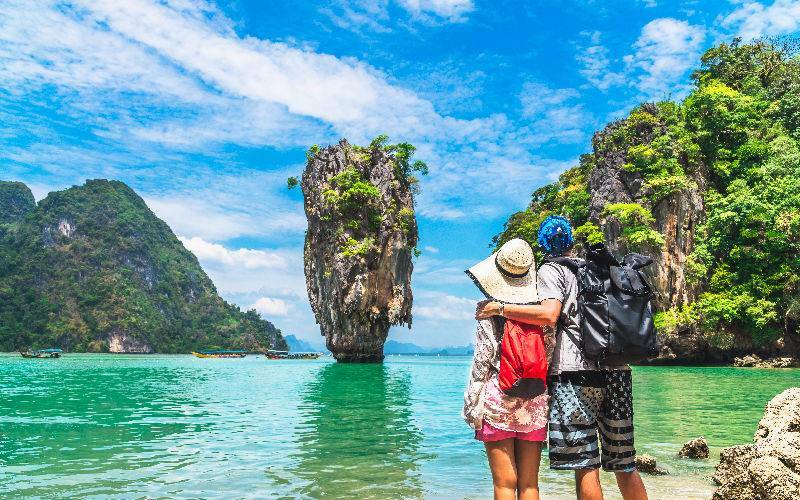 All these, complemented with its exotic culture, make Thailand an ideal destination for family breaks, romantic honeymoons and extravagant vacations. 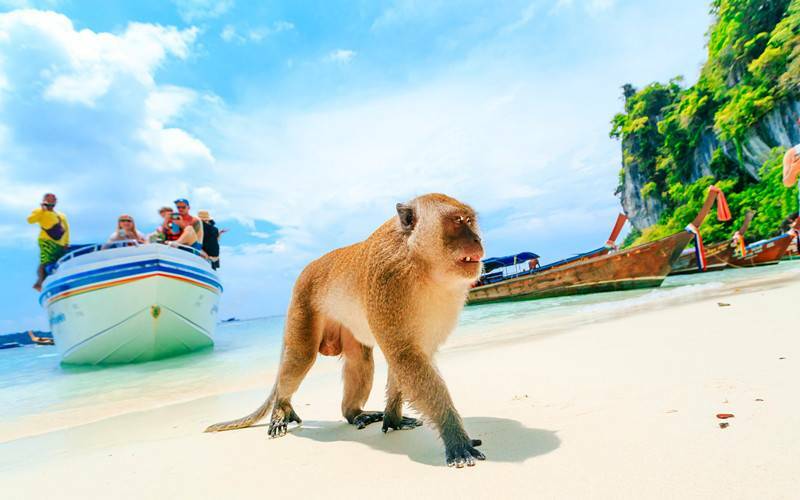 Come and explore Thailand's beautiful beaches! Long Coastline - Over 1,000 miles. Offering sandy beaches & clean water. 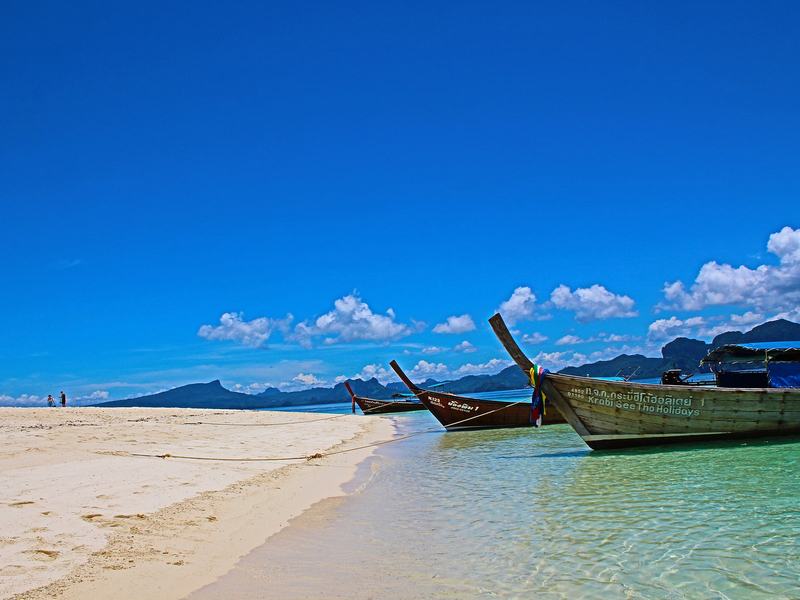 All Types of Beaches - From popular Phuket to idyllic Koh Samui. Exotic Culture - Quite distinct cuisine, Full-moon Party, Simon Cabaret. Adventure Water Sports - Jet skii, parasailing, banana ride, parasailing, diving, etc. Colorful Nightlife - Amazing mix of clubs, bars and Thai massage. 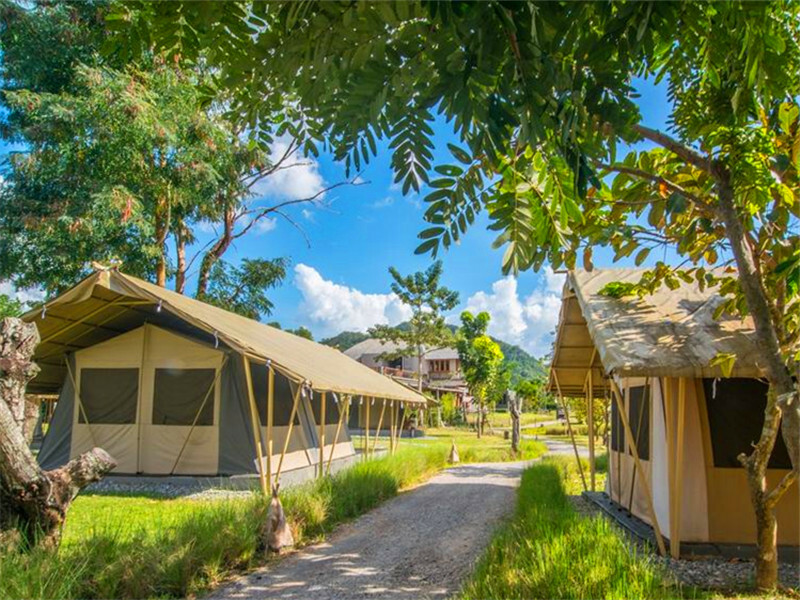 You can browse this page for a wide range of Thailand beach tour and choose one that suit for your expectation and budget. If there are not, our travel consultant is waiting for your order! From popular Patong, Kata, Karon Beach to idyllic Koh Samui, Krabi, Ko Lanta, find your favorite one in Thailand! Read our Thailand beach guides to make the most of your visit to this beautiful paradise. Palm-lined, clean water, white beaches and exotic cuisine! Looking for the best beaches in Thailand? Here are the most representative beaches you should add to your Thailand itinerary to get the most out of your holiday. Start now! Right Behind the famous three-kilometers white sand Patong beach are stalls displaying clothing, leather goods and Thai handcrafts. After dark, the atmosphere is created by neon-lit bars and seafood restaurants. Karon Beach is another beautiful beach on the west coast. Separated from Patong by a large headland, it’s a bit more family oriented than Patong. It has one of the longest of the island’s beaches, about 7 kilometers. Most of the hotels & resorts near the beach are extra spacious designed to make guests relaxed with a lounge area and bedroom. You can inquiry our travel consultant for more recommended places to stay. 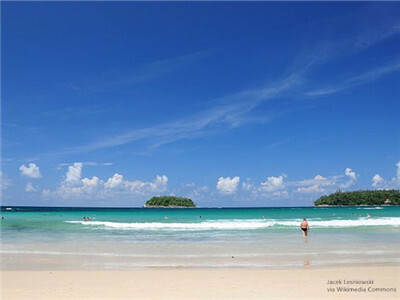 Kata Beach comprises of a half-moon crescent of white sand lining a bay cut deep between two green headlands. Just outside the bay lies a small rounded island. In the high season, the water here is crystal clear, calm and warm. 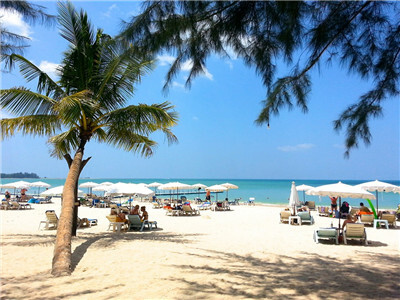 Nai Yang Beach is an isolated beach set in a national park, ideal for a picnic or swimming and features a beautiful coral reef. 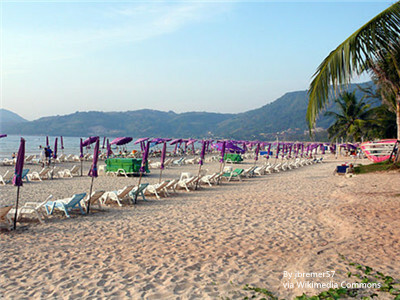 Mai Khao Beach is a peaceful and serene protected area, thus unsuitable for swimming; this is a fragile eco-system used as an egg-laying ground for sea turtles between November and February. If these cannot meet your requests, click here and see more amazing beaches in Phuket! This world-class shopping destination is the largest, most complete shopping and entertainment in the south of Thailand, featuring the best of local and international brands, all in one location. The biggest jewelry, souvenir and gift shop in Phuket, Wang Talang specializes in rubies, sapphires, emeralds, pearls, jades and diamonds, and offer genuine Thai silk, elegant ceramics and pewter ware. It was named the Asian & Pacific Golf Resort of the year 2000. Cradled in secluded lush valley, against a backdrop of majestic mountains, the course backs in Phuket’s tropical sunshine. Phuket Zoo is spread over 62 rai od land and houses elephants, tigers, monkeys and, of couse, crocodiles...more than 6,000 of them. Why not have a try of the exotic & fresh favors on the beach! We recommend those top-rated restaurants. Delicious Thai cuisine in a traditional teak house ambience. Stunning ocean view tables available. Japanese restaurant featuring super fresh sushi and sashimi at affordable prices. Ratri Jazz restaurant is Phuket’s funkiest, upmarket restaurant & live music venue with amazing sea views, overlooking spectacular Kata beach. Overlooking the beach, it offers superb Thai & Western cuisine. Click and see more mouth-watering restaurants in Phuket! See more hand-picked comfortable beach resorts! Top viewed itineraries by 54,000+ travelers like you. Explore the most popular destinations, best tour packages and top-rated activities now !